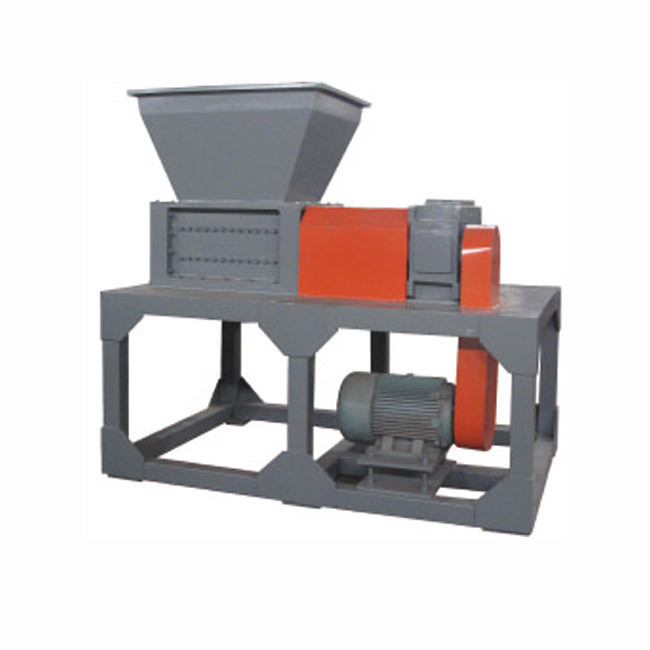 Double shaft metal shredder as scrap metal recycling machine is specially designed for shredding waste metal like car, steel, aluminum, steel wire, cooper into clean-cut primary scraps down to size. with the special design of low speed, high torgue operation, minimized noise and power consumption high production. 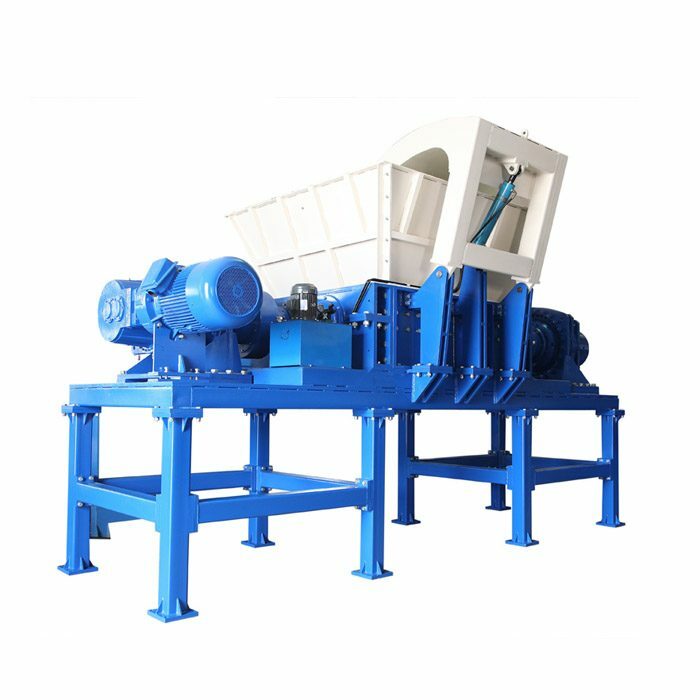 Double shaft metal shredder as scrap metal recycling machine is specially designed for shredding waste metal like car, steel, aluminum, steel wire, cooper into clean-cut primary scraps down to size. with the special design of low speed, high torgue operation, minimized noise and power consumption high production. 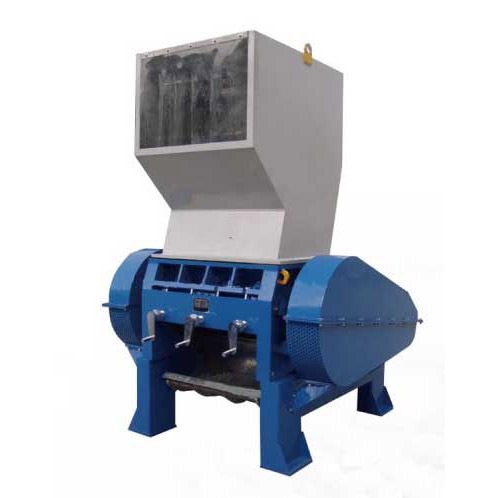 Double shaft metal shredder features a patented knife system manufactured for extremely durable and easily-replacing knife which result in giving the input metal clean and fast cut. The unique structure of the knives in this double shaft metal shredder can provide over hundreds of thousand tons working life. And the knives can be replaced partly to save maintenance time and cost for our customer. 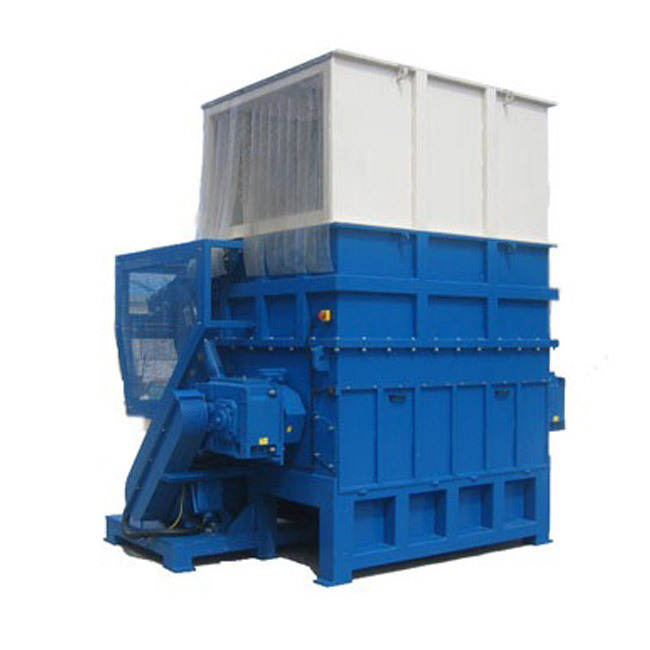 Double shaft metal shredder is a variety of low-speed, high-torque double shaft shredder for volume reduction and recovery of ferrous and non-ferrous scrap metal materials. 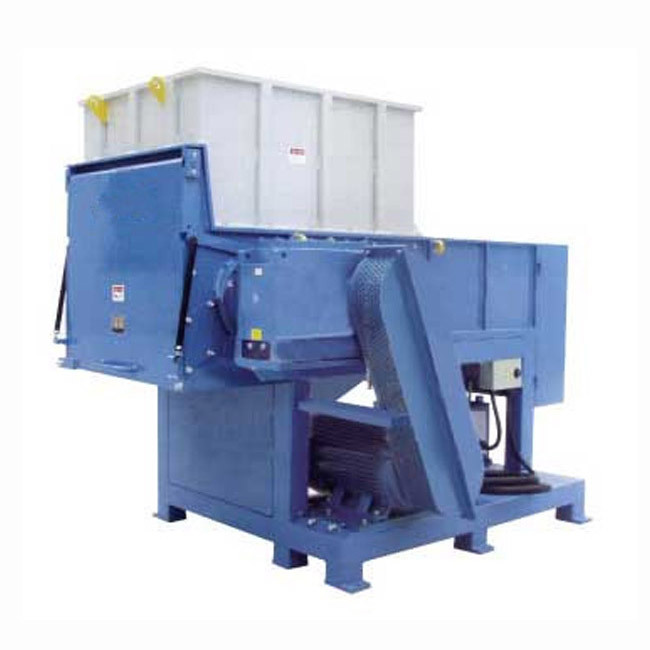 Optimum shredding: Specialised shredder system reduce the scrap car into small chips. Easy to operate: Siemens PLC. Long-life serving: Reliable material of every part ensuring sustainable production. Low power consumption: Patented technology makes low power needed to run this machine, decreasing investment amount and operation cost. Maximum throughput: High precision sorting system, providing higher output capacity and better quality.